Orbit International Corp. (NASDAQ:ORBT), an electronics manufacturer and software solutions provider, today announced that its Power Group, through its Behlman Electronics, Inc. subsidiary (“Behlman”), has received two new orders valued in excess of $650,000 for its COTS division. The first award, valued at approximately $551,000, is a follow-on order for a COTS power supply used in a U.S. Naval anti-submarine and anti-ship surveillance and targeting system. Deliveries under this contract are expected to commence in the first quarter of 2014 and be completed in the second quarter of 2014. Behlman has booked over $11,000,000 in orders for this application since 1999, and expects to receive additional orders for these units through at least the year 2016. The second order, valued at approximately $111,000, is for a high voltage power supply used in the U.S. Navy’s AN/UYQ-21 display console. These orders are scheduled for delivery in the second quarter of 2014, with additional orders expected. 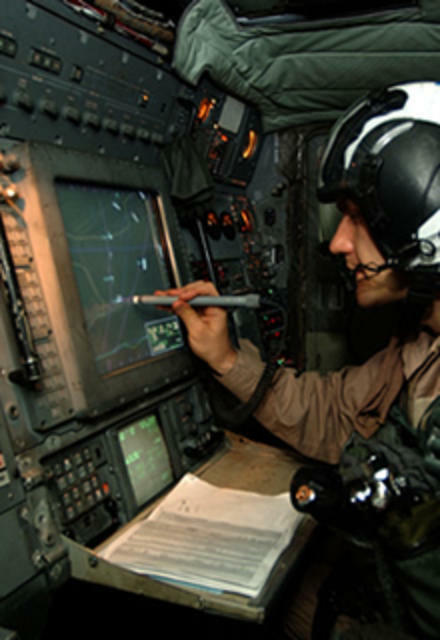 Several years ago, the U.S. Navy selected this Behlman solution to resolve an obsolescence issue on the AN/UYQ-21 display consoles, which are used throughout its fleet. There are close to 200 of these Behlman units currently in service.